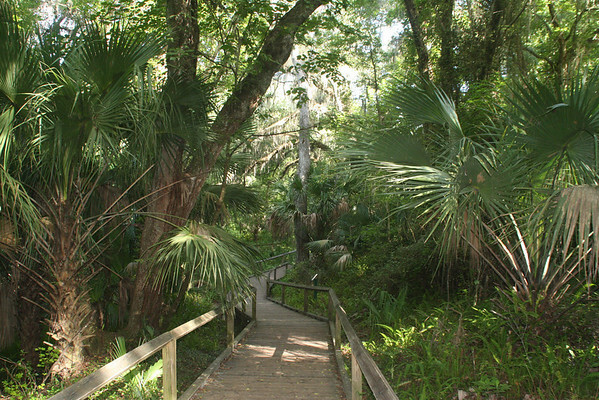 Historic Rock Springs in Apopka is a wildlife preserve and bird sanctuary. This pristine body of water is a natural free-flowing spring which travels nine miles to the Wekiva River. It has an average flow of 26,000 gallons of water per minute and a water temperature average of 68-73 degrees. As you can see it is a perfect backdrop for small weddings and there is no fee during regular hours, but you can use it after the water closes down at 7pm, for a small fee. Admission fee to the park is $3 for a vehicle with 1-2 passengers, and $5 for a vehicle with 3 -8 passengers.